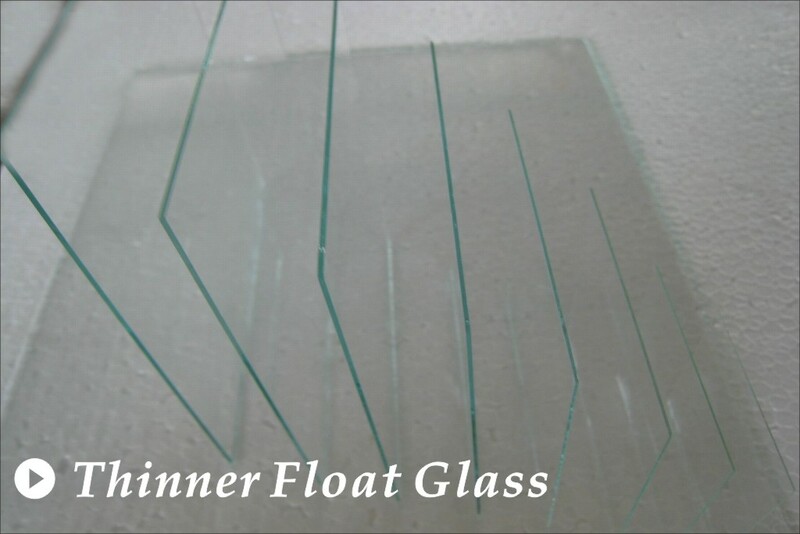 Float glass is a transparent flat glass formed on metal fluid from molten glass which is produced in a melting furnace at a high temperature with high quality quartzite sandstone powder, soda ash, and dolomite as raw materials. 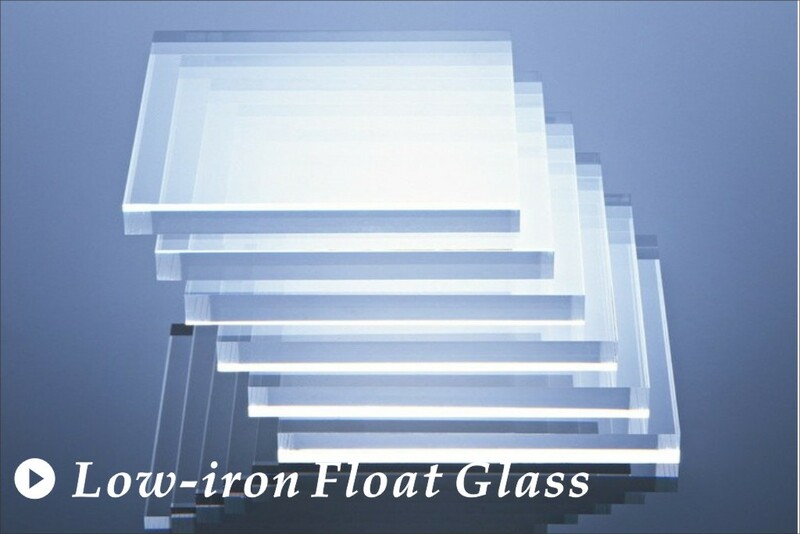 Float glass has flat and smooth surface, excellent optical performance, stable chemical capability and high mechanism intensity. 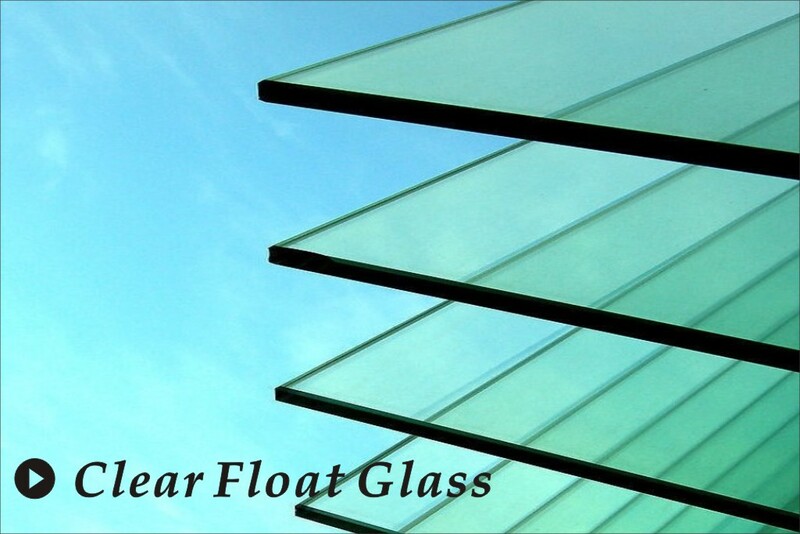 -The float glass can be found everywhere in our life. 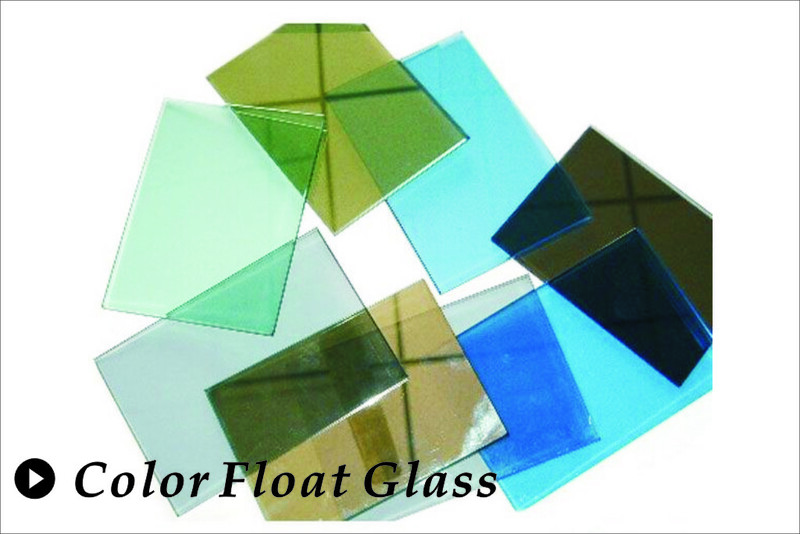 -1220x1830- 2440x3660mm, different sizes available. 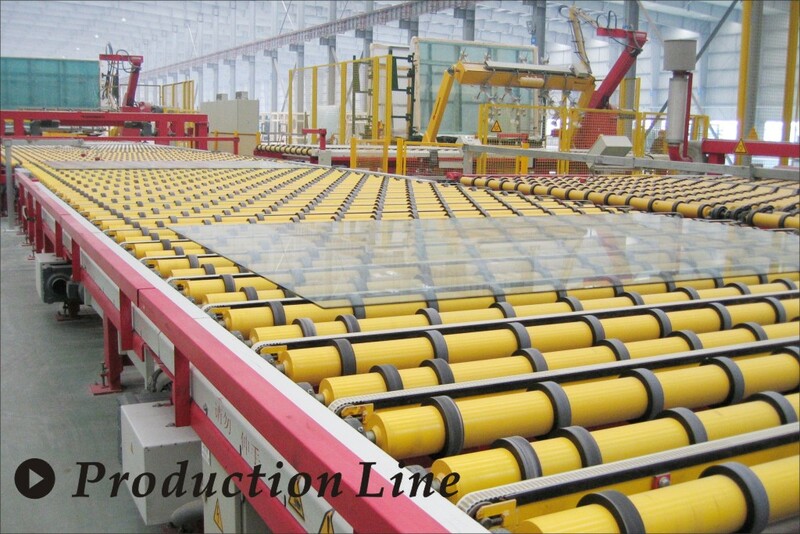 -Meet GB/T 11614 and EN572-2 standards.